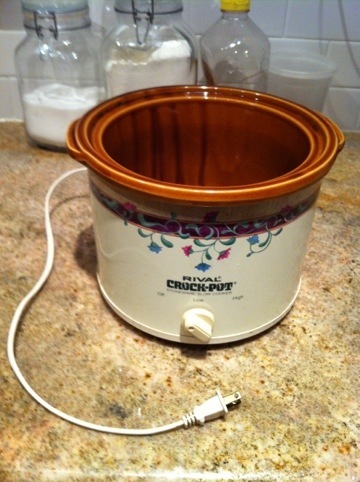 Here we go … First attempt at doro wat in a crock-pot so old I don’t remember when, where or how I got it. After today, I am hoping to remember the why. Wow, that looks pretty 70ish…..